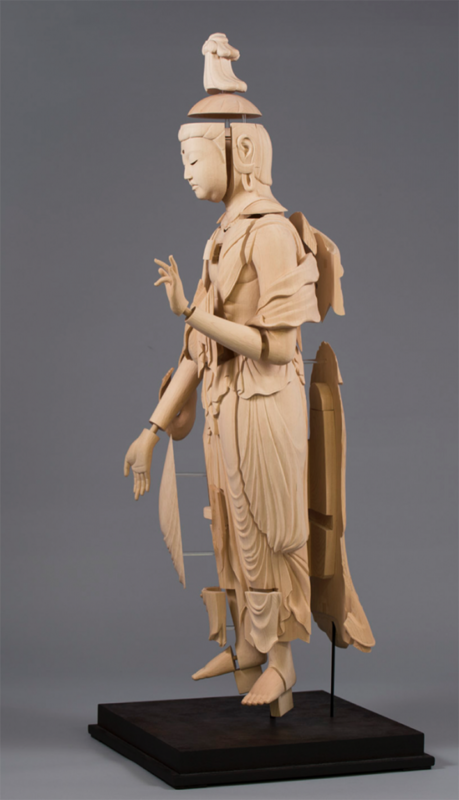 In their first visit to the UK, master woodcarvers and conservators Professor Yabuuchi Satoshi, Dr Kojima Hisanori and Lee Pin-Yi, will be collaborating with the Art School’s own expert carvers and conservators on a number of events. 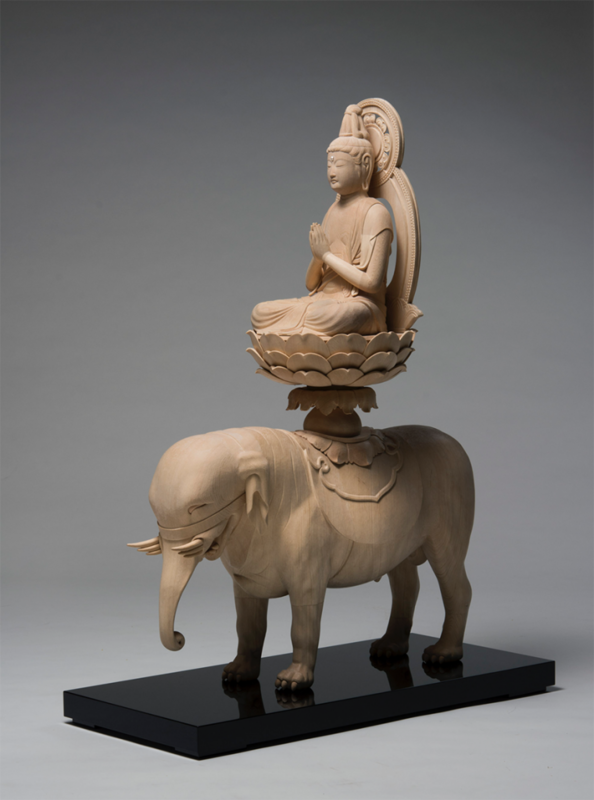 The trio are specialists in the research, analysis, conservation and historic reconstruction of Buddhist carvings from the Nara to Edo periods and are based at Tokyo University of the Arts’ Sculpture Research Lab. 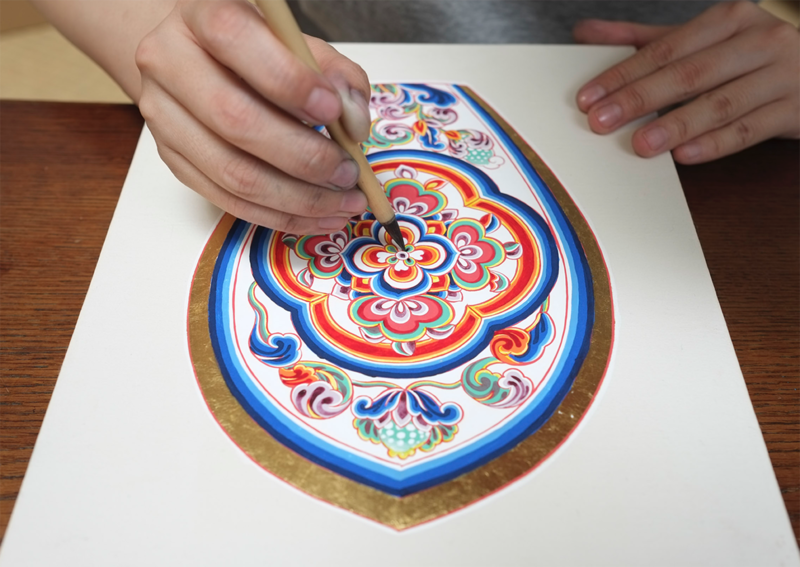 They work with Japan’s most important museums and Buddhist temples on conservation projects and new commissions. 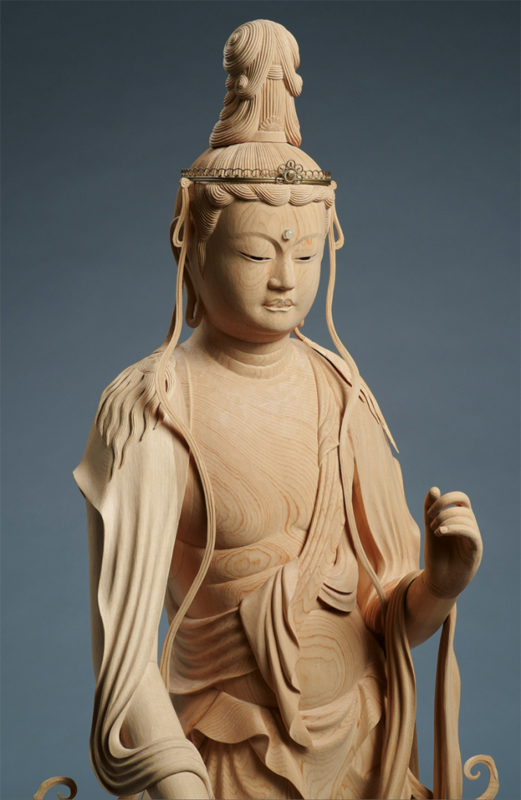 For this visit they will be bringing their tools and examples of their work, including Dr Kojima’s carving of the Miroku Bosatsu (see below). London Craft Week presentation and demonstration at City & Guilds of London Art School. 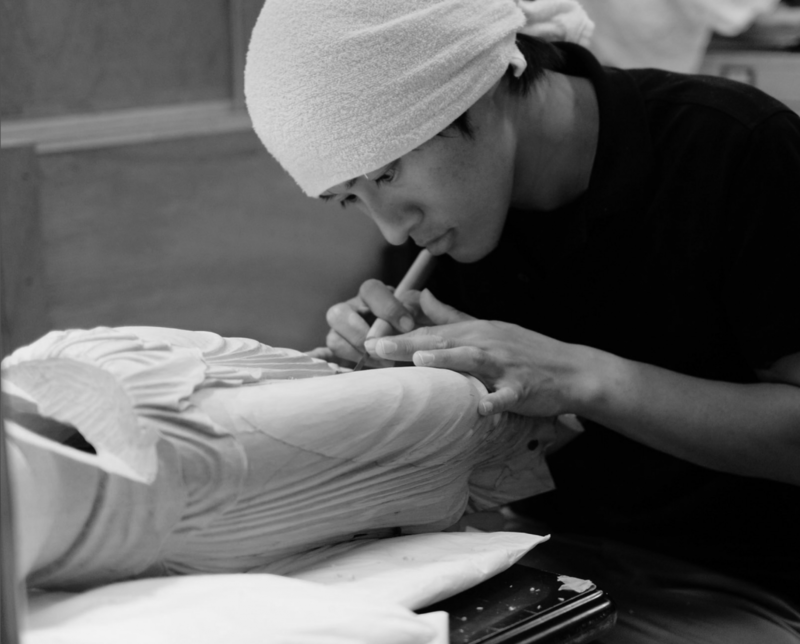 Alongside the various events run by our own Historic Carving department, the TUA experts will be giving demonstrations and presenting some of their exquisite work. 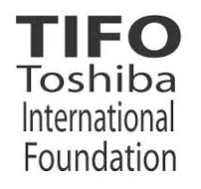 Free public event open to all; more details can be found here. 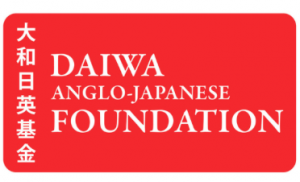 with presentations considering the different philosophical, ethical and technical approaches to conservation in Japan and the UK through the exploration of specific case studies. This is a free event with limited places that will be of interest to anyone working with or studying the conservation of cultural objects. To book a place please click here. Places are now full for this event. If you are keen to attend please contact office@cityandguildsartschool.ac.uk for a place on our waiting list. If places become available we will contact you directly. 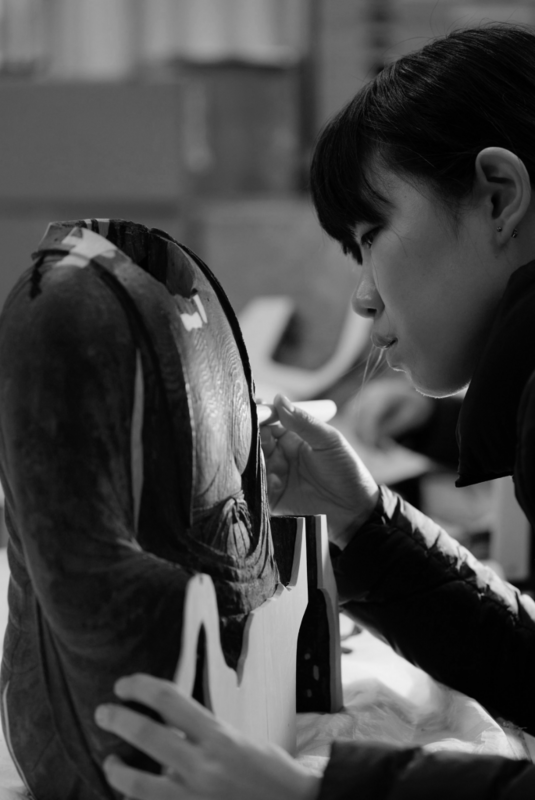 Round Table discussion on the Status of Craft in Japan and the UK at City & Guilds of London Art School . Please note that all events will be recorded. 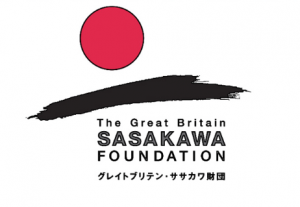 Supported by the Daiwa Anglo Japanese Foundation, The Great Britain Sasakawa Foundation and Toshiba International Foundation.